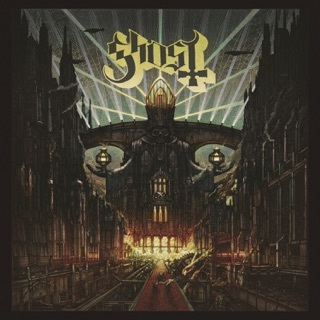 Just had my first complete listen, start to finish. 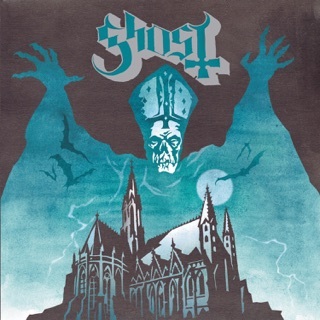 I do not have the words to explain how this album made me feel. Truly inspired and amazed by this band and their constant wave of excellent music, theatrics, and attitude. 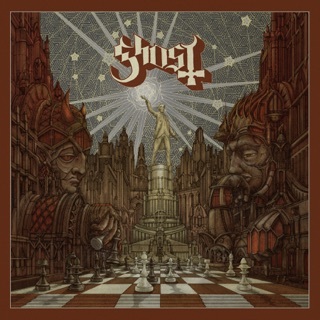 I am honored to be able to call myself a fan of Ghost. This band is going to the next level! If you haven’t heard the hard charging, melodic, new hit Rats you better go look at the video! Production is outstanding! Can’t wait to hear the whole album! I have to admit that I had never listened to this band before. While I've seen their image online, I had basically written them off. 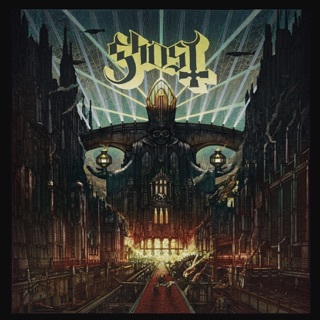 When the album "Prequelle" was released on 6/1 as I was looking through new releases, I decided ok let's give Ghost a try. I was blown away. 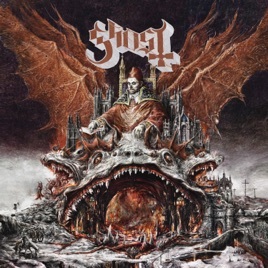 Most albums I like one maybe two tracks only, but I love every track on Ghost's Prequelle. 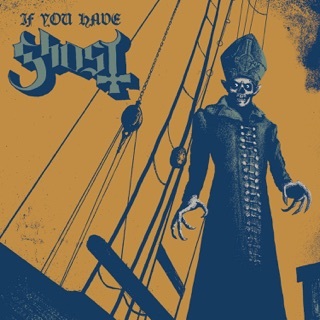 Nothing else released in the last 2 years even comes close to this masterpiece. 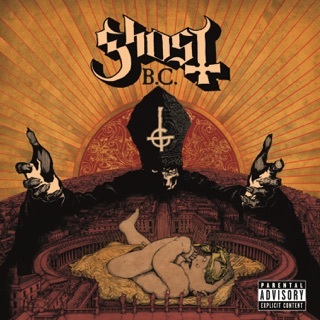 THIS IS THE BEST ALBUM OF THE YEAR! Why does this band not get any airplay on the radio?